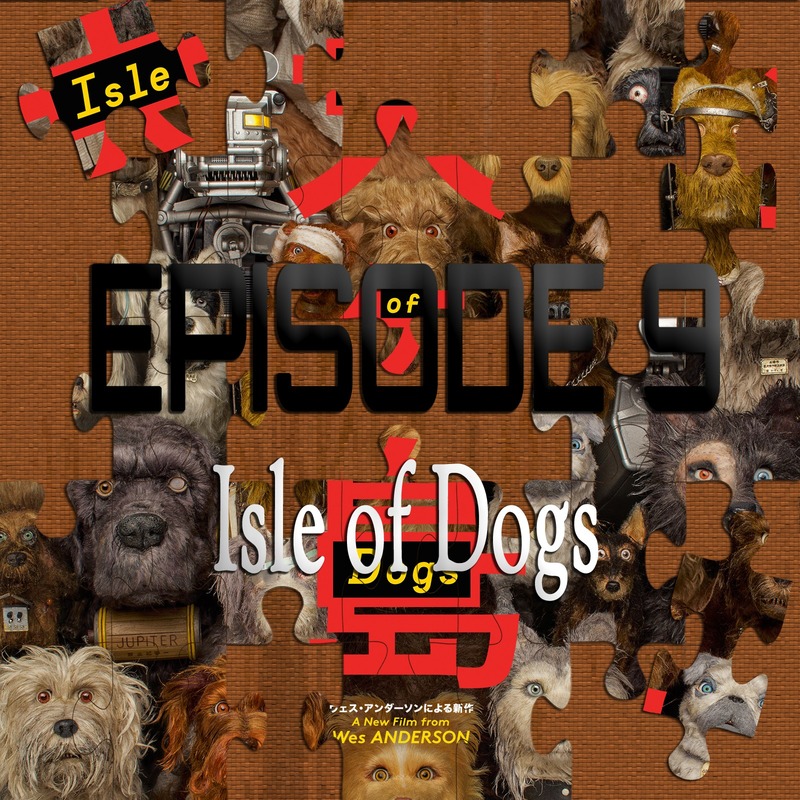 On the 9th episode of Piecing It Together, co-host Kris Krainock and I discuss the 9th film from Wes Anderson, the writer/director behind The Royal Tenenbaums, The Life Aquatic, and The Grand Budapest Hotel. A return to the stop-motion animation style he explored previously in Fantastic Mr. Fox, this film follows a pack of previously domesticated dogs who have been exiled to Trash Island off the coast of Japan in the near future. When a 12 year old boy crashes his plane on the island, they team up to help him find his dog. Puzzle pieces include the films of Akira Kurosawa, The Jungle Book, Saturday Morning Cartoons and Wes Anderson’s own filmography. As always, SPOILER ALERT for Isle of Dogs.